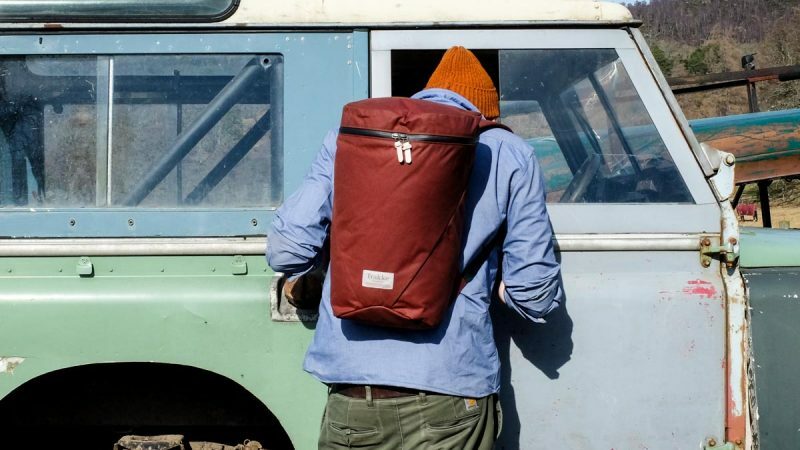 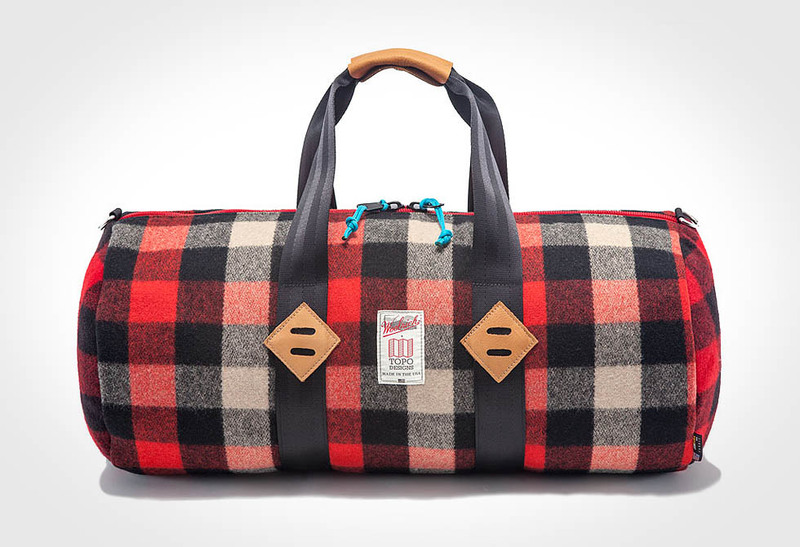 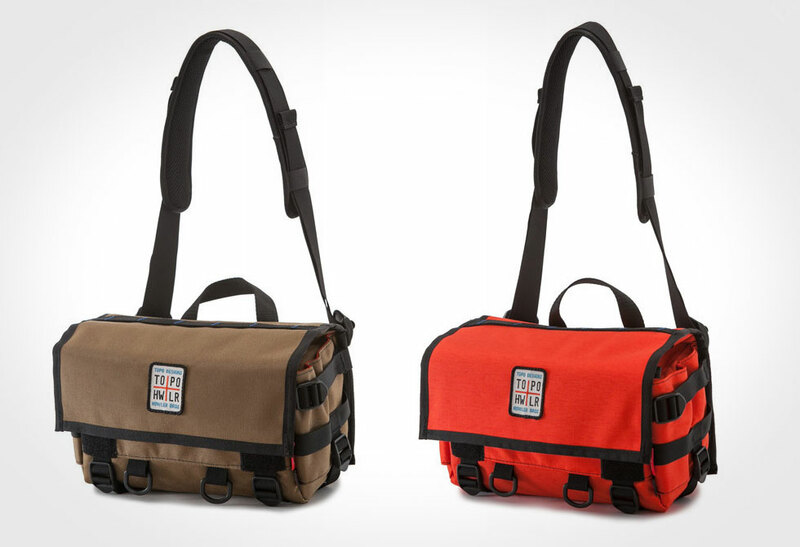 Keep your gear close at hand with the Topo x Howler Field Bag. 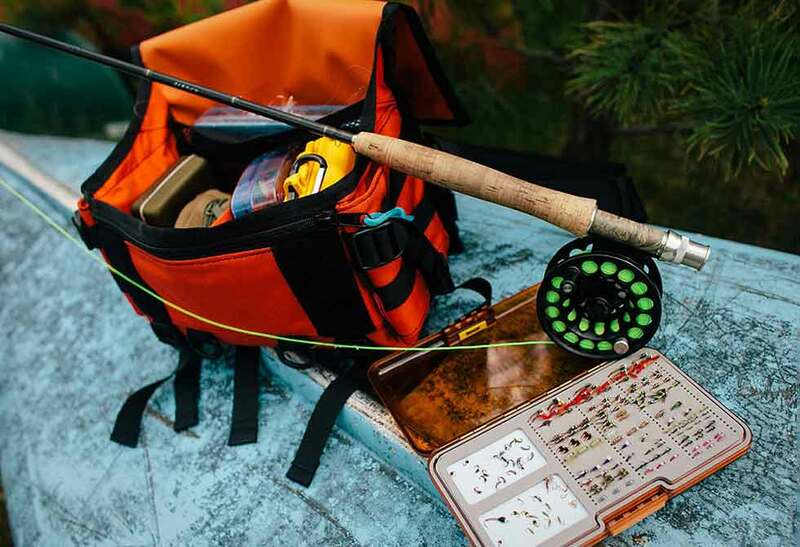 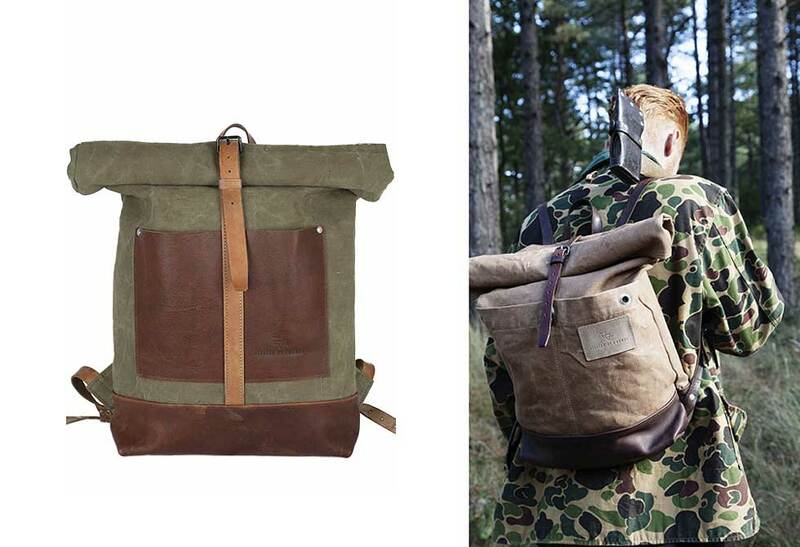 Whether you’re fly fishing or in the field on a day shoot, this limited edition field bag is your ultimate carry-all. 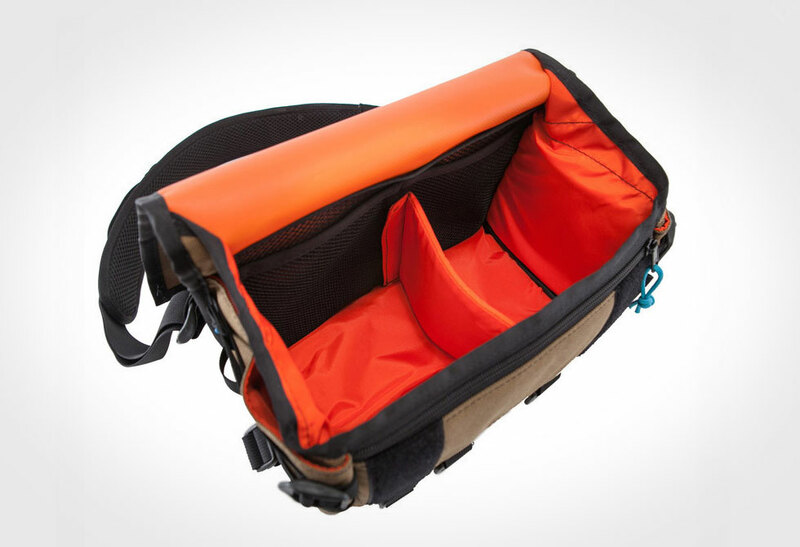 Securely positioned at the hip, this field bag comes equipped with a padded shoulder strap and removable waist strap that cushions your hip with a breathable padded backing. 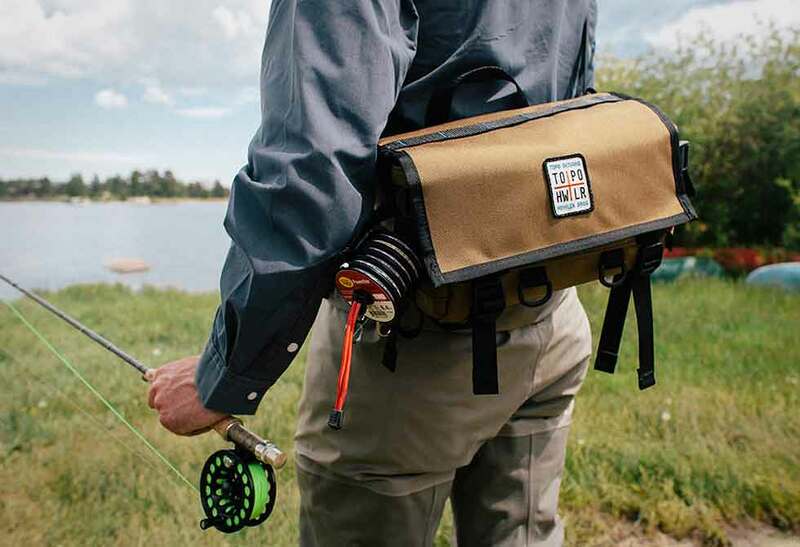 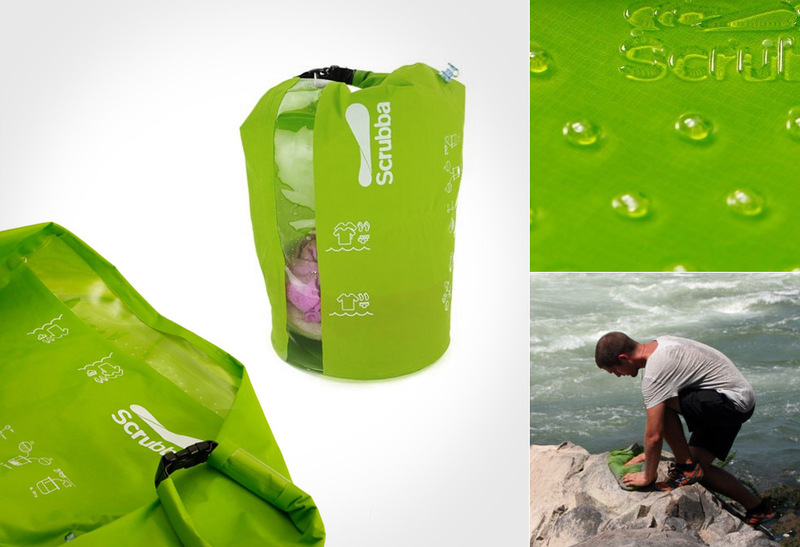 Expect to keep this bag for decades as it’s made in Colorado with 1000d Cordura fabric, heavy duty plastic hardware and stitched to perfection. 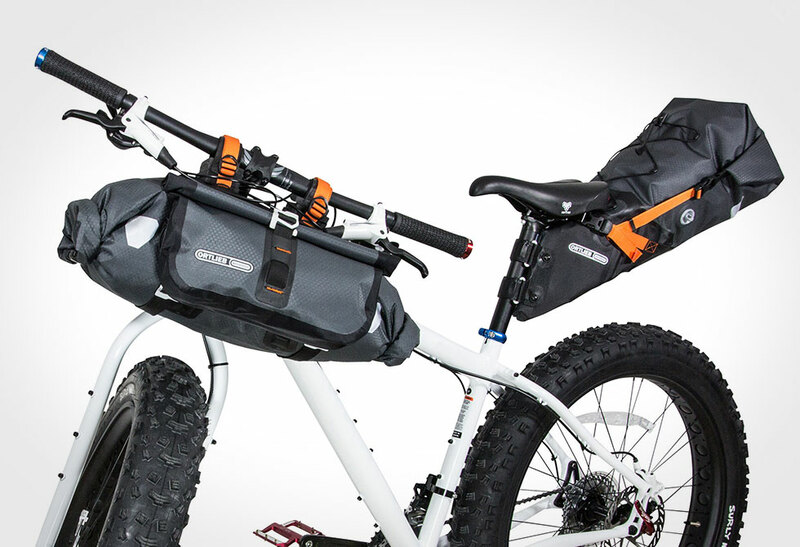 The interior mesh and zip pockets, padded removable divider, exterior side pockets and compression straps provide plenty of room for all your gear. 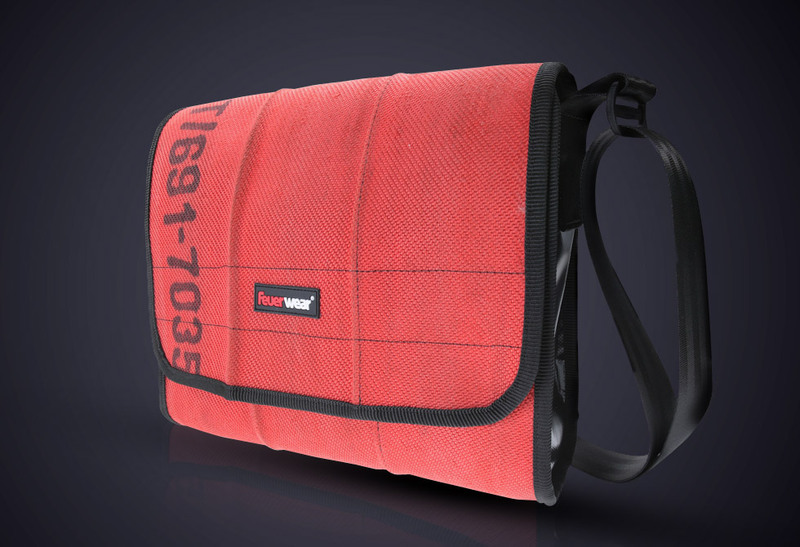 The huge top velcro flap makes for easy access, yet provides enough strength to secure your stuff if you take an unfortunate tumble. 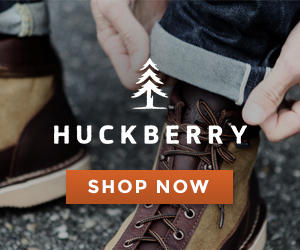 Available directly through the Howler Brothers site.